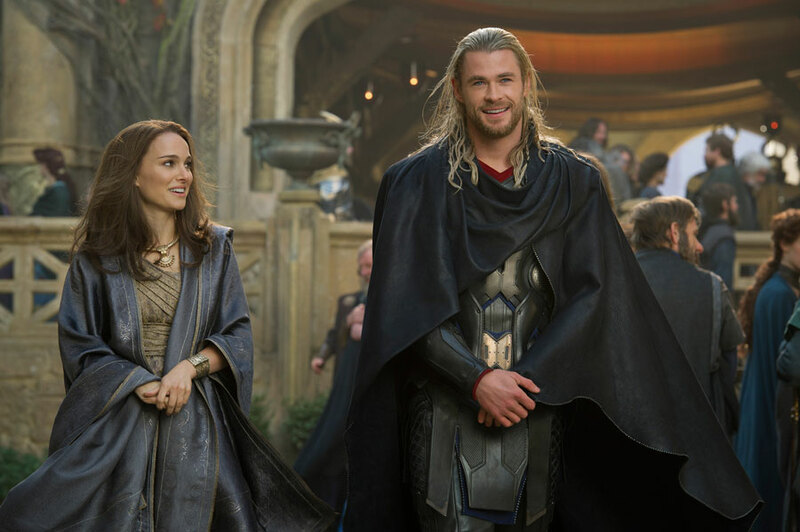 Marvel Studios has revealed 3 new photos from the fantasy-adventure sequel Thor: The Dark World, starring Chris Hemsworth, Natalie Portman, Tom Hiddleston, Christopher Eccleston, Anthony Hopkins, Stellan Skarsgård, Idris Elba, Adewale Akinnuoye-Agbaje and Kat Dennings. 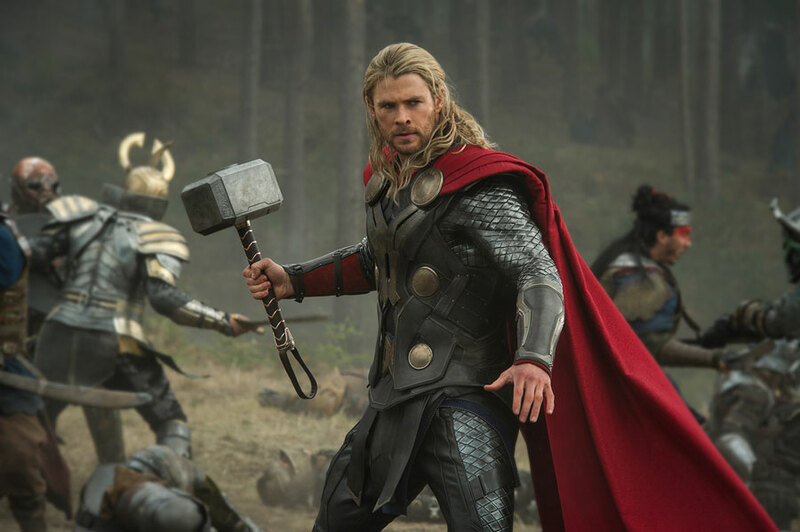 Thor battles to save Earth and all the Nine Realms from an ancient race of Dark Elves led by the vengeful Malekith (Eccleston), who threatens to plunge the universe back into darkness after the events of Marvel’s The Avengers. 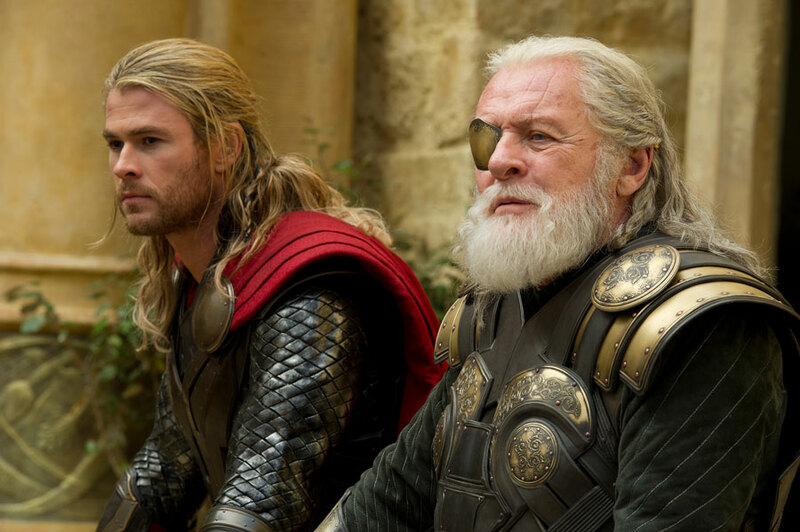 Thor: The Dark World opens in 3D, IMAX 3D and 2D theaters on November 8, 2013. Click the images below to view the full gallery.